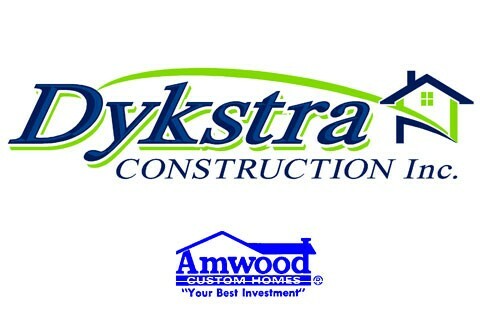 Dykstra Construction is family owned and operated and has been serving Northern WI since 1990. We specialize in custom home building and can handle all your building needs. Let your imagination run wild. Choose the layout and the details of your home or business, and we'll build it to your specifications, from land clearing to final touches. 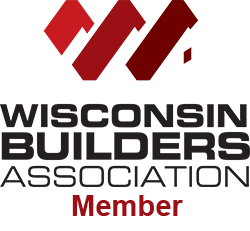 When you need a General Contractor for your new construction, remodeling project, excavation, concrete or light commercial work, turn to Dykstra Construction, fully-insured professionals for dedicated service and results.